Sundays: 8 AM (Rite I) and 10:15 AM (Rite II). Sunday services are at 8:00 and 10:15 am. During the week, there is a Healing Eucharist with Hands-on Prayer and Anointing at 10:30 am on Wednesdays. All our services are celebrations of the Holy Eucharist (this liturgy is also known as Holy Communion or Mass). On Sunday mornings, the 8:00 am service includes hymns sung by the congregation. At 10:15, the Saint Patrick’s Choir accompanies the service during the academic year (September through June). On a typical Sunday the 8:00 service lasts approximately one hour and the 10:15 service approximately one hour and 15 minutes. The Wednesday Healing Service is intimate and informal and lasts approximately one hour. Our worship is meant to be welcoming and accessible. 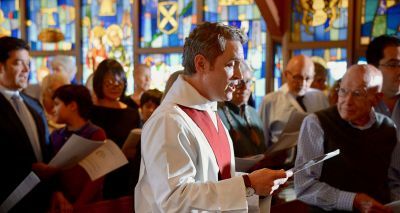 The liturgy is intended to be the work of the people, so there is an emphasis on congregational participation, but don't let that intimidate you. There's always a helping hand from a fellow worshipper or instructions from the priest to help everyone feel comfortable and encourage an experience with the Divine. 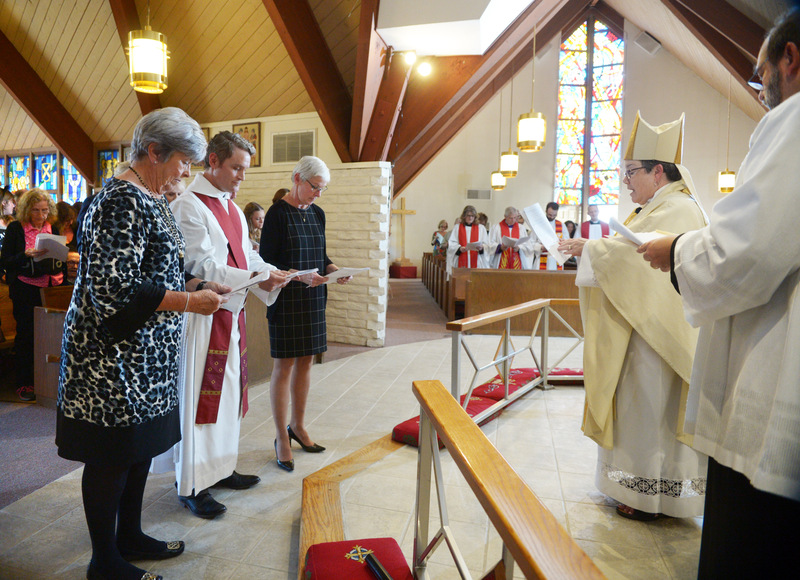 The arts play a very important role in Episcopal liturgy. 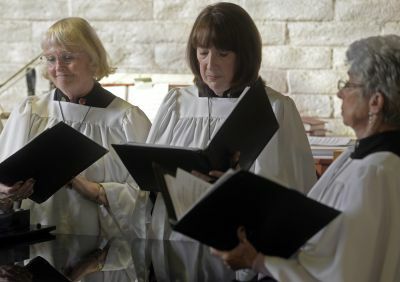 In particular, music serves to elevate the service with a sung Holy Eucharist, as well as beautiful Offertory and Communion anthems. 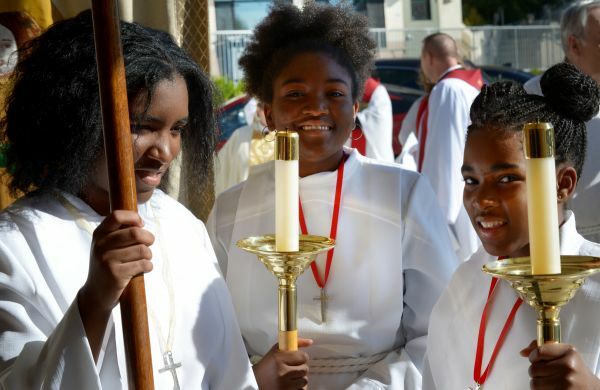 St. Patrick's highly values the arts as integral parts of the liturgy, offering beauty and depth to our worship, while offering the people copious opportunities to participate in the work of worship. 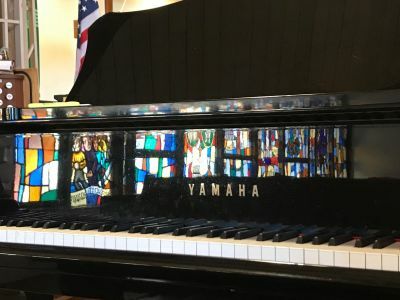 The Arts at St. Pat's is a support guild of musicians and artists who offer their time and talents for the benefit of St. Patrick's arts program. Created to supplement our choir with vocal interns from California Lutheran University, the Arts at St. Pat's program has expanded to offer several concerts during the academic year, including a "Broadway Night" and several instrumental concerts which bring "first chair" musicians and artists together to share their gifts with the community.